After repairing the damage left by hurricane Irma, we're happy to announce that Wooten's will be reopening on Monday, October 2! 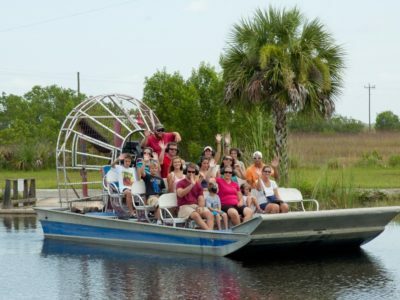 Family Days Out has added Wooten’s Everglades Airboat Tours to its international guide of activities that are great for families with children. 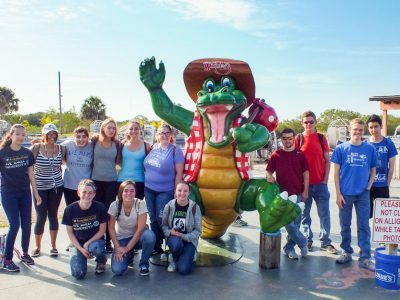 Recently at Wooten's we were proud to host students studying biology at Ave Maria University in Florida. Wooten's was featured in the Spring 2016 issue of Student Group Tour Magazine. The article explains the benefits of Wooten's as an educational and entertaining destination for students. 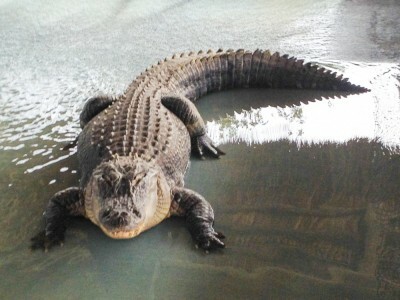 We're excited to unveil our brand-new alligator show! 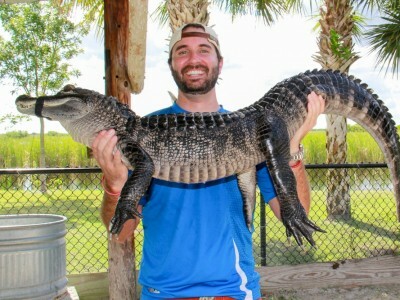 It's the most popular attraction along with our airboat tours, so we upgraded it this summer. Here's what's new. 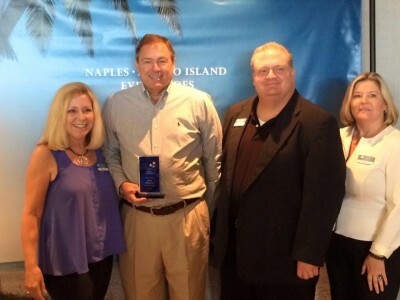 Mike Thrasher, Wooten's COO and Group Sales Manager, received the Public Relations Star Award in this year's Paradise Coast Tourism Star Awards. 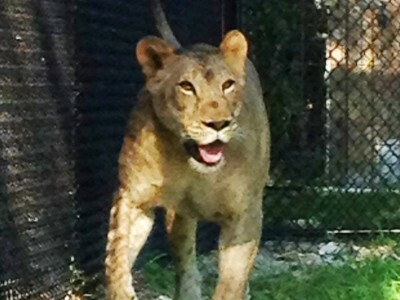 Lola the lion moves into her new roomy enclosure. 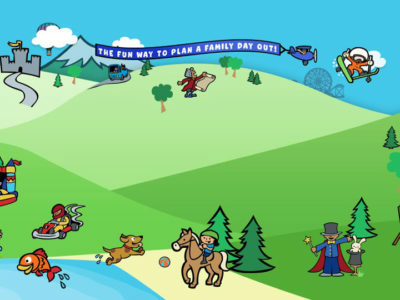 A generous visitor to donates special toys for her to play with. 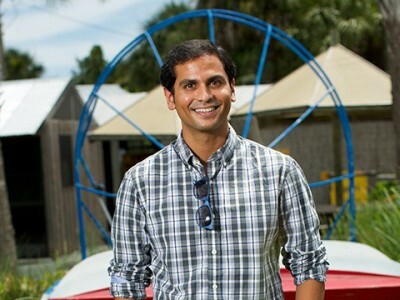 The local News-Press just published a Q&A with Wooten's owner, Aashish Patel. 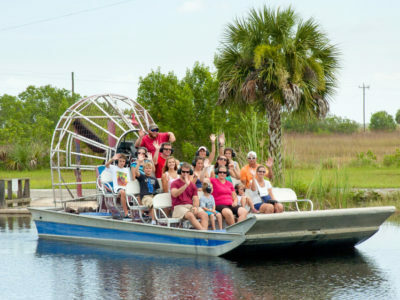 Wooten’s Everglades Airboat Tours has donated a Grasslands Airboat Tour for 4 guests to the Breaking Par for Junior Achievement Auction Gala and Charity Golf Tournament. 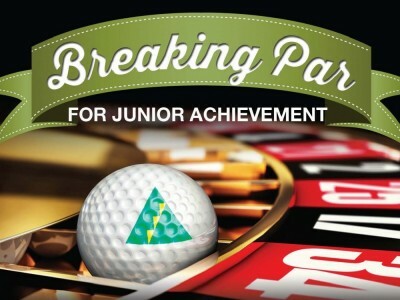 The two-day event includes a gala dinner and live silent auction on Saturday, April 25.